I am a dedicated foot and ankle surgeon with special interest in Sports injuries. I am trained at Newcastle and Sheffield and was a proud winner of BOFAS travelling fellowship at Zurich. I have experience in all aspects of foot and ankle surgery, including Ankle replacement, Ankle ligaments and Achilles problems, key hole surgeries and forefoot deformities. I perform approximately 200 forefoot operations including bunion surgeries and arthritis of big toe, 50 hindfoot operations like ankle replacements and fusion and ankle arthroscopies each year. 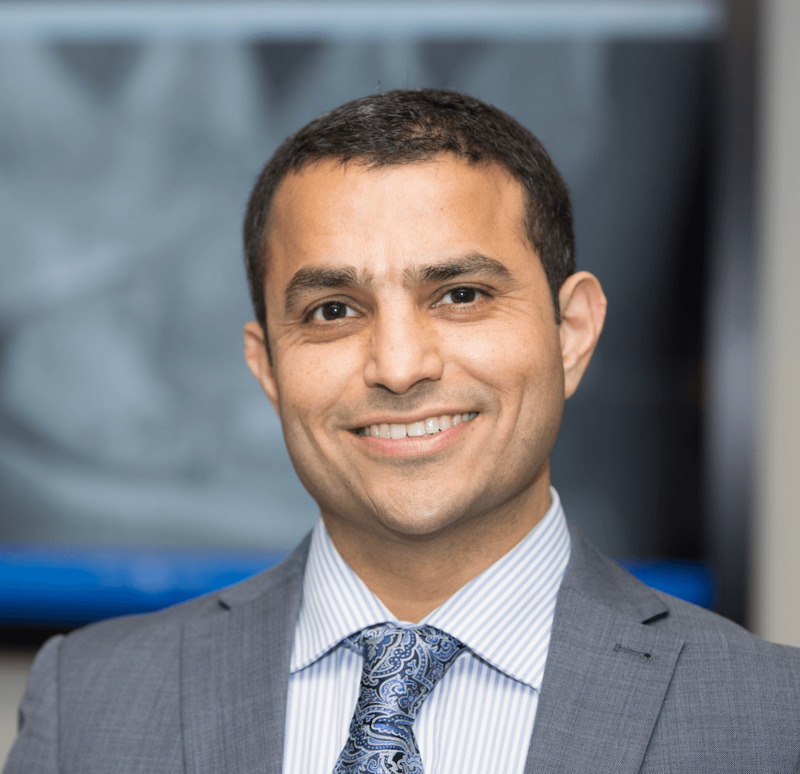 “Mr Devalia has an amazing way with his patients, very professional and caring about his work. He is very good at his job and is a credit to the Queen Elizabeth Hospital. I couldn’t have a better consultant looking after me."